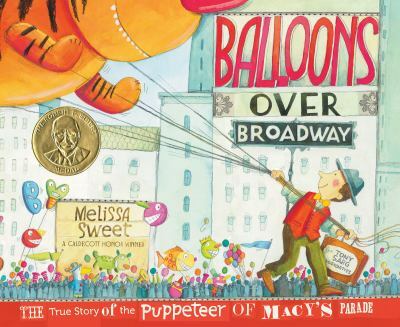 The book was about a guy who made balloons for Macy’s day parade on thanksgiving day. There was a crowd of people at the parade. The people that were in the back could not see the balloons so good as people in the front. That was a problem for those kids and adults in the back, so that he made them bigger then the last parade. My favorite part was the end of the book that was so exiting to read. This review was written and submitted by 5th grader Mea.